Women Taking selfies can also be d3adly. This woman encountered an acc1dent that claimed her life. 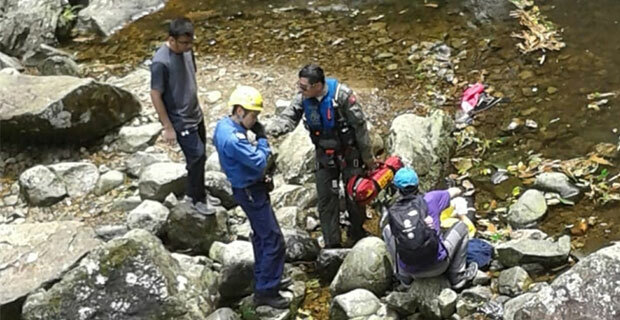 A woman fell and d1ed after taking selfies near a waterfall in the New Territories, Hong Kong. According to authorities, the woman lost balance while taking a selfie together with her group of friends. Authorities believe that the 25-year-old v1ctim is a Filipina who works as a domestic helper. 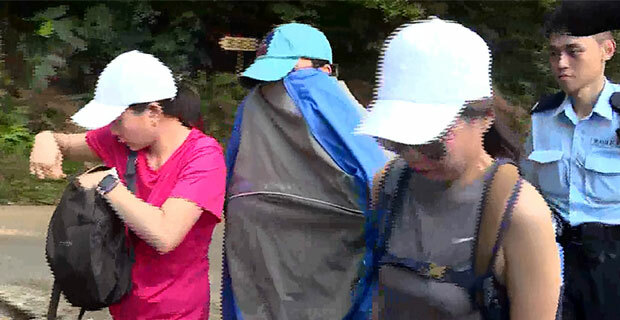 The woman allegedly hiked the waterfall mainly situated at Ng Tung Chai in Tai Po together with four people. The alleged Filipina was pulled out of the water but remained unconscious until she arrived at the hospital where she was pronounced d3ad. According to another Filipina domestic helper who was with the victim, the woman was allegedly taking a selfie but fell down about 15 meters down. She acquired head injvries which should be the cause of her d3ath. Witness claims that the acc1dent happened around 11 in the morning and police were immediately notified after 15 minutes. Ng Tung Chai is a famous river in Hong Kong and also has a beautiful waterfall. Hikers don’t usually climb over the top of the cliff to take the picture, making the incident totally isolated. Taking selfies can be really exciting and fun especially nowadays that the use of it on social media is the current trend. However, it is important to take extra precautions when taking photographs especially in risky places or this will become your last picture alive.